Windows 10 will abandon the long-criticized Internet Explorer web browser, replacing it with a new “Project Spartan” brand, Microsoft has confirmed. Microsoft's marketing chief confirmed at the company's ‘Convergence’ conference in Atlanta on Monday that Internet Explorer, the major old web browser brand, will only be used in enterprise compatibility with the new Windows 10, which will be offering a new way of browsing the internet, The Verge reported. “We’ll continue to have Internet Explorer, but we’ll also have a new browser called Project Spartan. We have to name the thing,” Chris Capossela said. The project is likely to have a final name with the word “Microsoft” in it, because market research on Google Chrome users showed that people find it appealing. It is expected to be introduced alongside with Windows 10 at the end of this year. 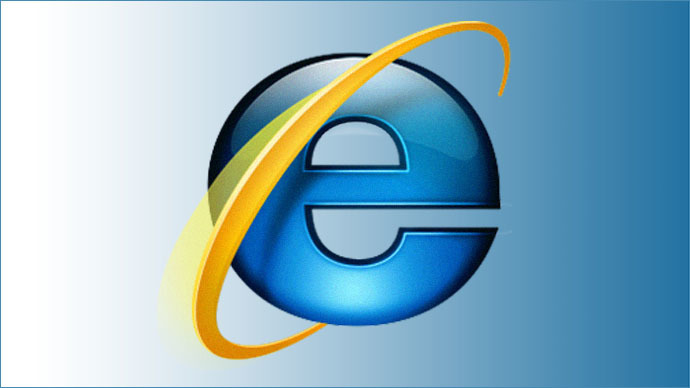 Internet Explorer has had a long history, doomed by a negative image, mocked by thousands of people on social media, as it failed to compete with rival Google Chrome or Mozilla Firefox browsers.